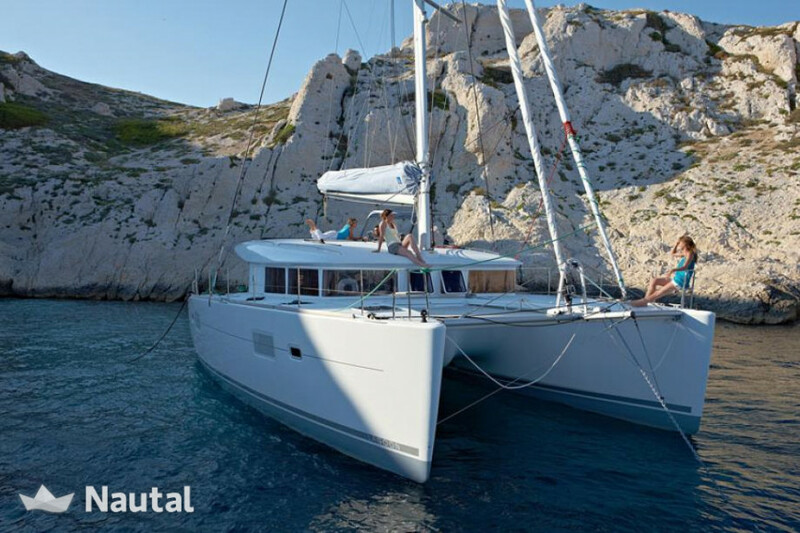 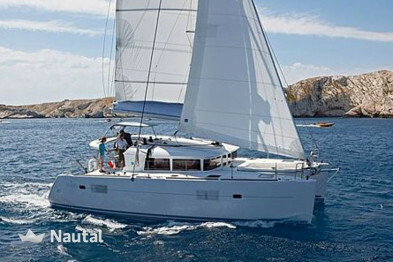 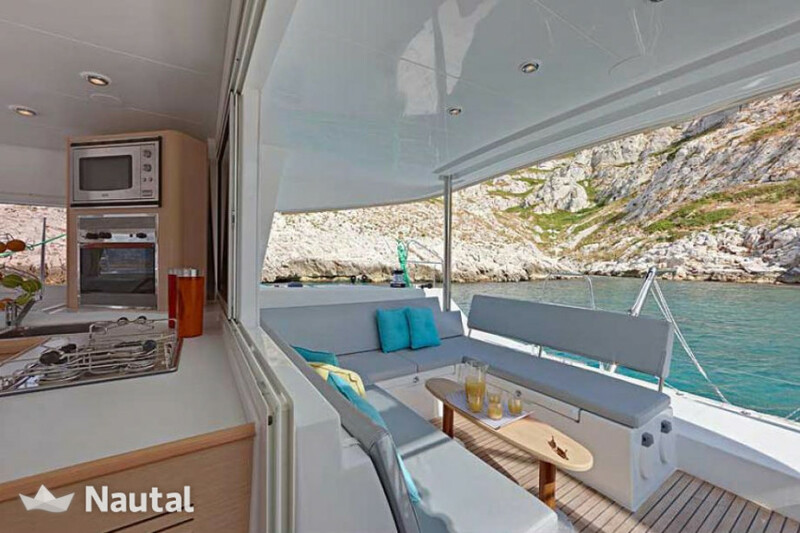 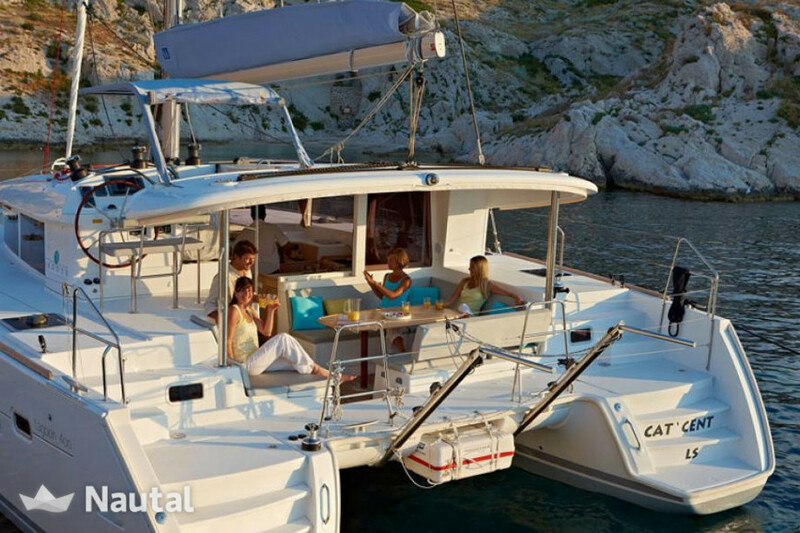 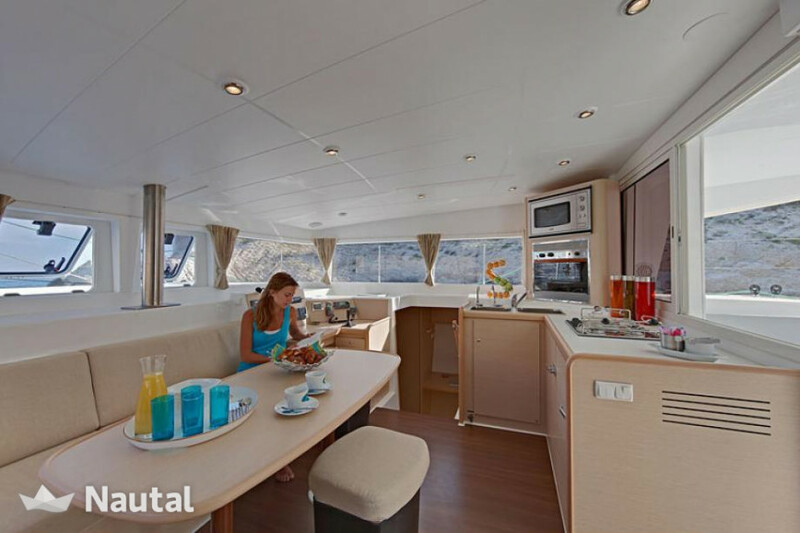 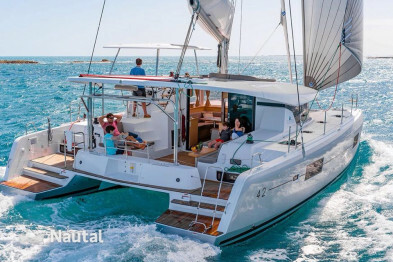 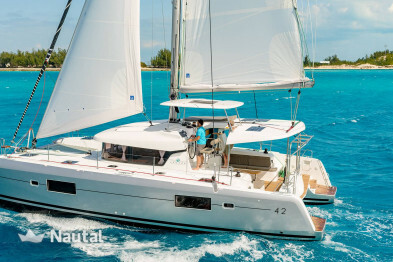 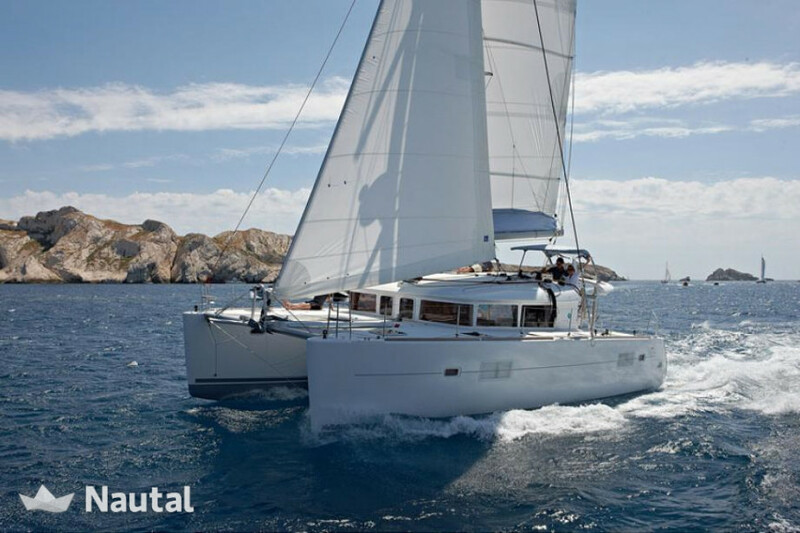 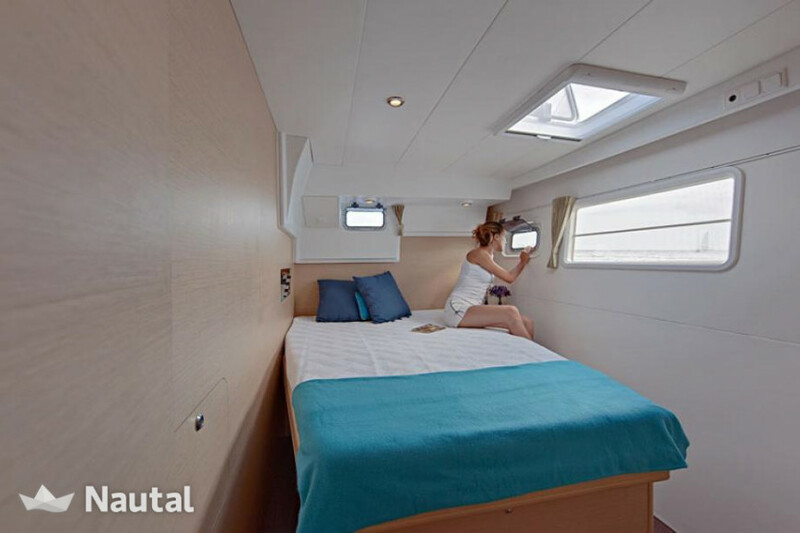 Catamaran with 11.97 m length in Attica, Athens, Saronic Islands, Kalamaki (Alimos Marina). 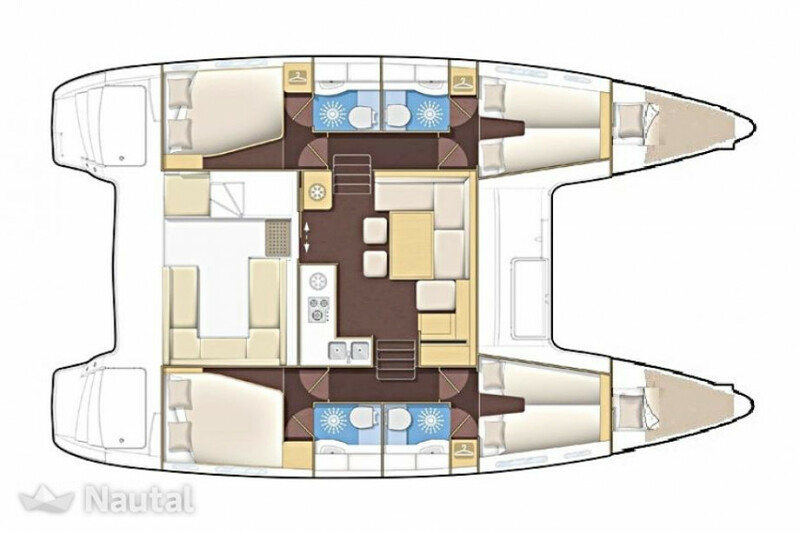 For 10 people, with 4 double cabins, 2 single cabins, and 4 baths. 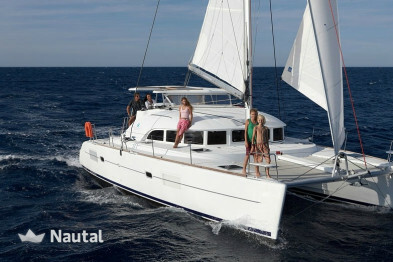 The motor has 2 x 40 HP. 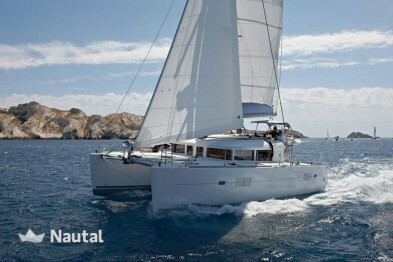 Further equipment: autopilot, chart plotter, GPS, VHF Radio, bow thruster, dinghy and outboard engine. 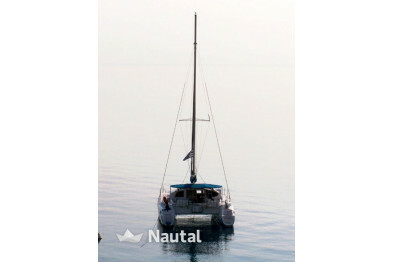 Anything else you would like to tell Nick Apostolidis?